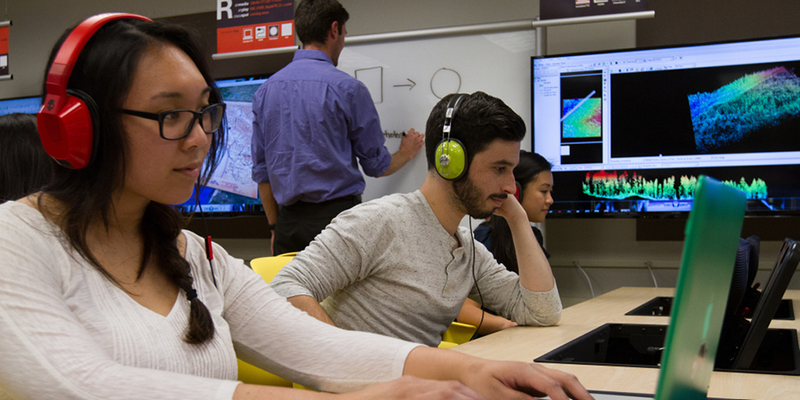 Creating our future together: The Kennedy Library is at the forefront of supporting Cal Poly’s unique Learn by Doing mission. 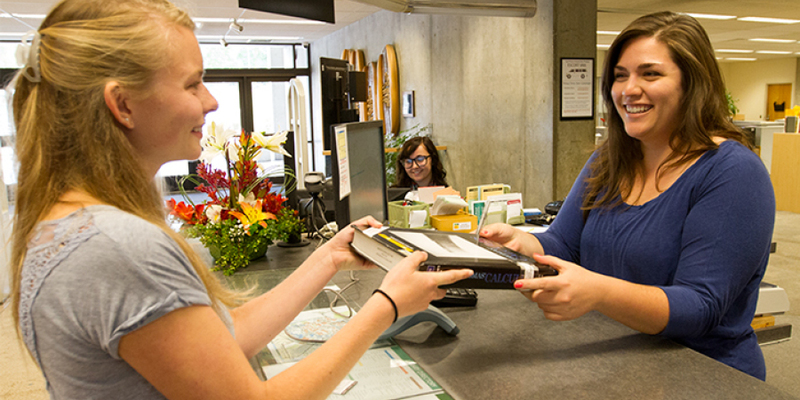 Your gifts have a tremendous impact on our future together. We invite you discover where your vision and ours come together. Please explore the many different ways that you can make a gift today. Assistantships emphasize the development of practical skills and help offset the cost of education. 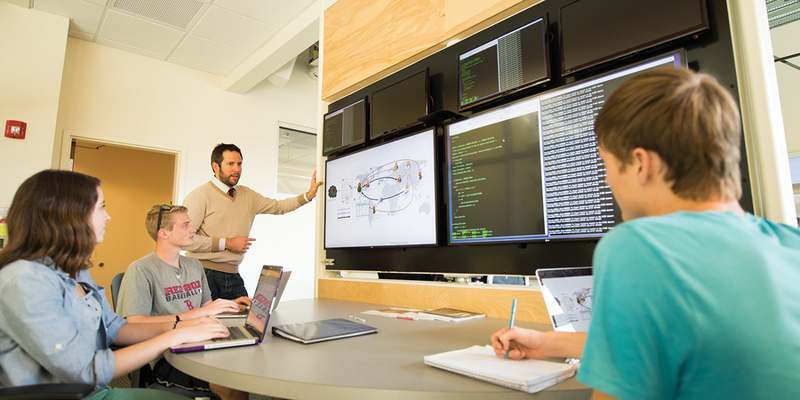 Help students learn in an innovative and professional environment utilizing advanced technology. 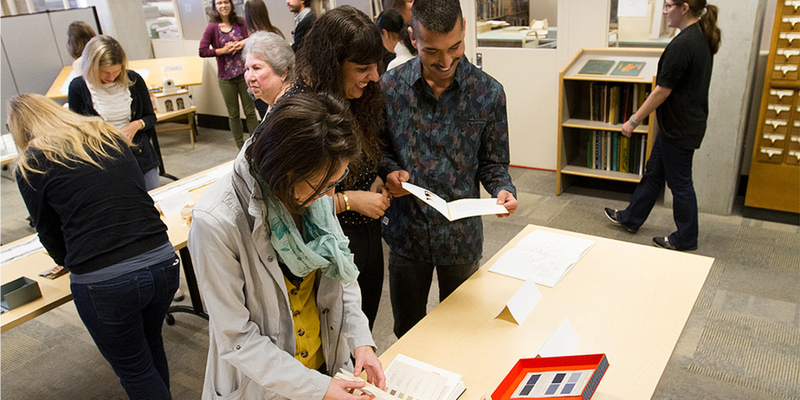 Collections, both print and digital, are resources that lay the foundation of research and education at Cal Poly. Growing access to unique materials requires increased investment in preservation and digitization. 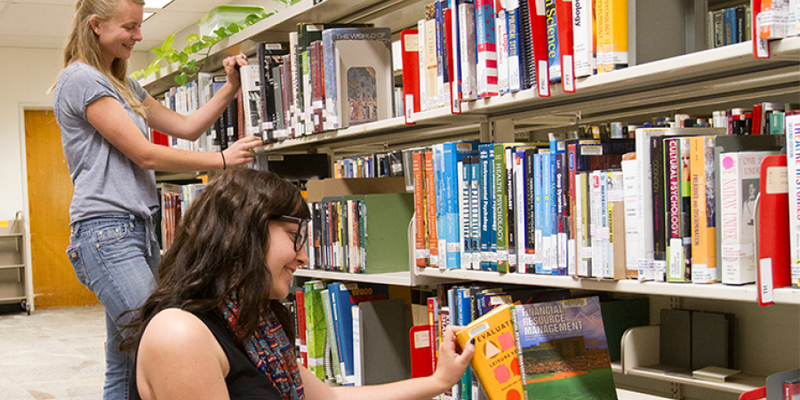 These library sponsored annual awards encourage research on Cal Poly’s core pedagogy. 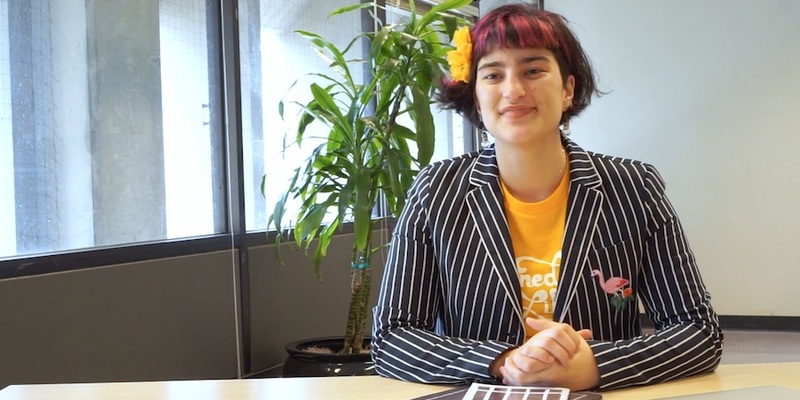 View our Vlog series as we investigate, develop, and pilot digital publishing solutions. Robert E. Kennedy Library, architects BNIM and strategists brightspot are in the process of imagining the future Kennedy Library – its spaces, services, and experiences. Happy Monday! It's 1:39pm right now.